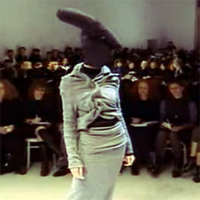 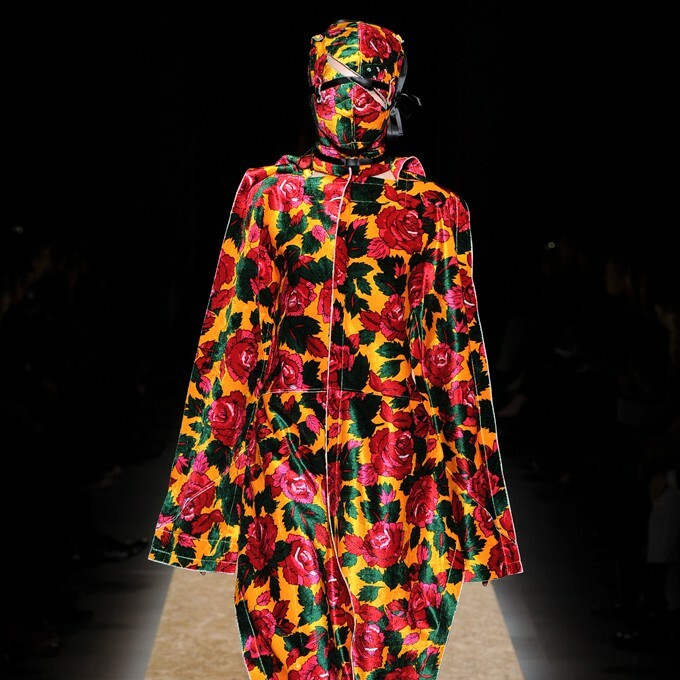 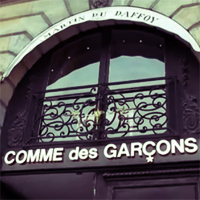 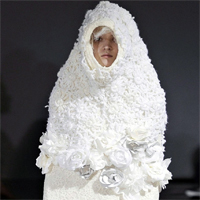 Comme des Garçons Spring/Summer 2012 collection movie. 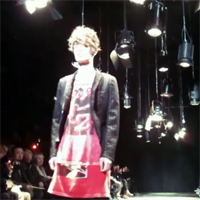 Comme des garçons, Summer Spring 2011 from le modalogue on Vimeo. 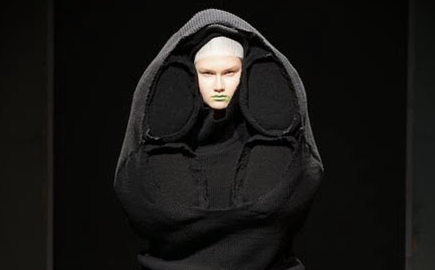 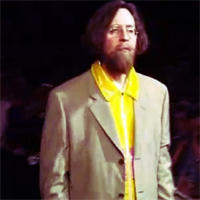 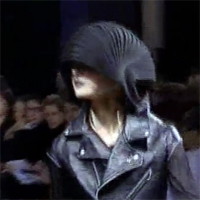 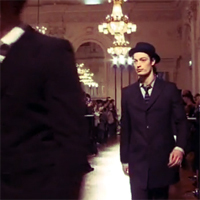 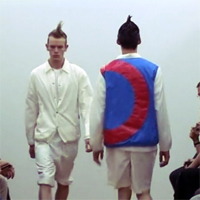 Junya Watanabe MAN – Spring / Summer 2011 in Paris from Très Bien Shop on Vimeo. 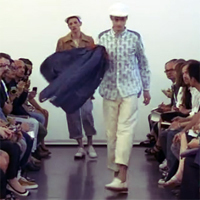 Comme des Garçons SHIRT – Spring / Summer 2011 in Paris from Très Bien Shop on Vimeo.